FIFA17 and Pro Evolution Soccer 2017 will be released in September 2016. We compare both popular games and show you how to receive £30 off your whichever one you decide to purchase. EA has made a huge change in FIFA 17 by switching from the Ignite engine to Frostbite. 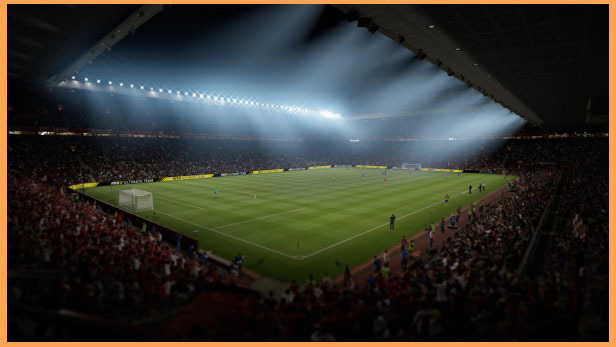 The development team has said this will bring improved night lighting and more realistic player faces with better emotion. Some leading players have also been performance-captured to bring even better expression to the game, as well as tripling the number of animations. We also get a brand-new look at areas of the grounds, including changing rooms and tunnels for pre- and post-match interviews. Online proved an enormous flaw in PES 2016. The game of football we got to enjoy locally was massively spoiled when we tried playing people around the world, thanks to crippling lag, meaning a significant portion of the game was lost. FIFA, meanwhile, looks to continue its dominance with the behemoth that is Ultimate Team. The mode that has arguably grown bigger than FIFA itself will no doubt be back in full force this year, with the return of Legends on Xbox platforms and the incredibly addictive card collecting to build your perfect squad. The online component of both games wasn’t discussed at preview, so we’ll call this a draw, for now. One of the huge new introductions in FIFA 17 this year is its new story mode – The Journey. 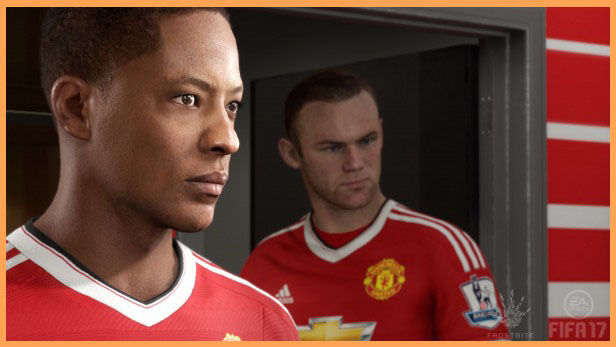 Players will follow the career of Alex Hunter – a young hopeful looking to make his way from the academy to England international footballer. Hunter will only be able to play in a limited number of positions in the mode, all of them attacking, but you’ll be able to take part in training drills to improve his skills and attributes to become one of the best players on the team. The better you play, the better the team you’ll play for. Conversely, poor performances could see you sent out on loan and dropping down the leagues. The big one, the ultimate decider as to which kit you’ll be wearing this year. 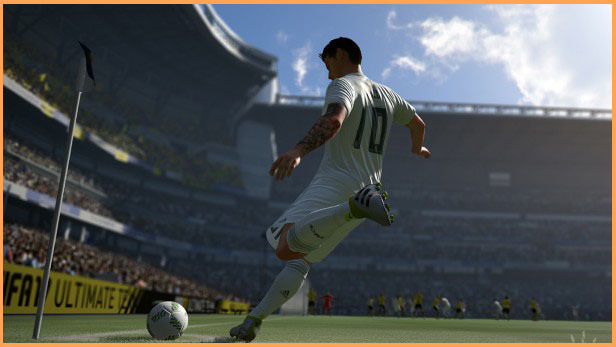 Both EA and Konami have made significant changes to gameplay this year. EA has focused on four key areas this year: set pieces, AI, physical interplay and attacking techniques. For set pieces, you can now manipulate exactly how the kicker approaches the ball. Everything from where he stands to take the kick to the run-up and even the camera angle for free kicks has been adjusted. The camera will now stay behind the kicker on direct free-kicks so you can see the exact trajectory of the ball, making those set-piece goals that much sweeter. For corners, a new reticle will pop up on the penalty spot with which you can aim your delivery more accurately. 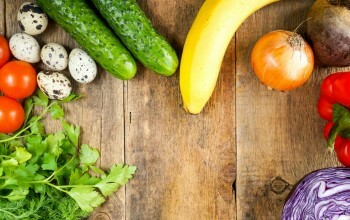 However, in practice both these additions proved a bit cumbersome and made me miss the older, simpler implementations. You can now move up and down the touchline for throw-ins, too, and even fake throws to send defenders the wrong way. The physical play overhaul is considered a bigger undertaking than FIFA’s goalkeeper fixes over the past two years, so is a pretty big deal. All jostling is now handled on one button, and you can now protect the ball while dribbling, which makes a huge difference. You can also try and outmuscle opponents in aerial challenges without having to jump for a header. This means big strong attackers like Martial can attempt to bring the ball under control, rather than be forced to head the ball to a teammate and hope you keep possession. It’s still very early days for both PES 2017 and FIFA 17, but based on the first hands-ons, PES has come away with a narrow lead. Its refinement on what was already great last year means we could be in for a truly excellent game of football. Its simplicity while making you still feel completely in control and capable of achieving great moments with the ball is special. FIFA has introduced some great new systems, but at the consequence of added complexity. It’s an issue that has plagued the EA series for a while, and if it takes the approach adopted for physical play – all mapped to one button – then the game could be better for it. 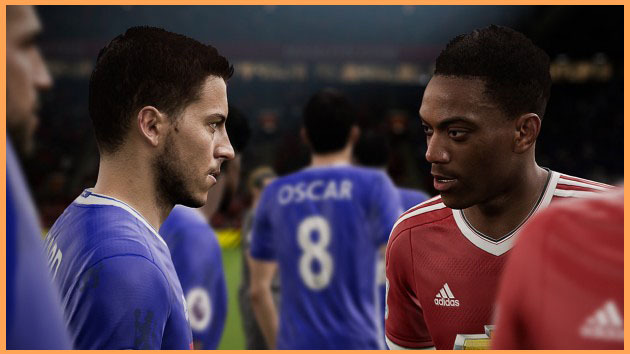 Will FIFA 17 come from behind? We haven’t got long until we all find out. Thanks for reading this review, we hope you find it insightful. To thank our readers, we’re offering everyone £30 off their next purchase. Whether it’s FIFA17 or PES2017 let’s make sure you’re not paying too much to enjoy gaming. 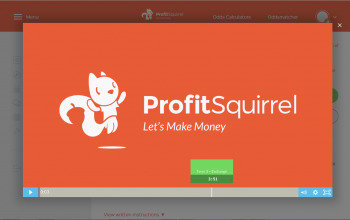 Profit Squirrel allows you to earn £30 absolutely free. 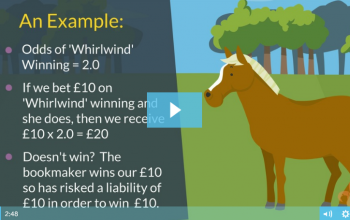 Join Profit Squirrel today & take home £30 in time for the big release dates.